Optimus rolls out to fight for his homeworld. A new featurette for Bumblebee—focusing on the films’ nostalgic nods to the classic Transformers designs, as well as its ‘80s setting—just dropped, with plenty of little snippets of new footage. And god, it’s just incredibly good—and I say that as a child of the ‘90s, who didn’t really have the nostalgic context of the beloved animated Transformers cartoon growing up (my giant robot childhood was of the more Mobile Suit variety, honestly). It’s not really, as much as the team behind Bumblebee would like you to assume, just the first generation Optimus design made new. It obviously borrows a heavy amount of inspiration, with its clean lines, chunky shapes, and bright colors, and the head section in particular is pretty much spot on. 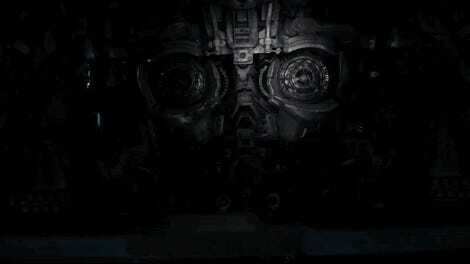 But beneath the chunky panels there’s a tone of cool, enhanced details that fall more in line with the mechanical details of the Transformers reboot films, showing all the buzzing and whirring little connections that make these robots in disguise tick. It keeps that mechanical intricacy that made at least aspects of the reboot designs look really out there and alien, without sacrificing the iconic silhouette of the characters that fans know and love. 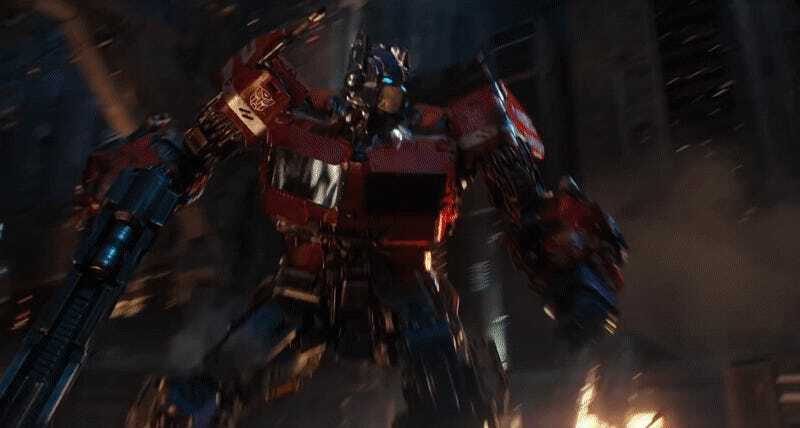 Which also means that even in the darkly-lit action scenes on Cybertron, you can pick out Optimus in the middle of an all-out Transformer-on-Transformer war really easily...and when you do, he looks pretty damn awesome. Bumblebee transforms and rolls out into theaters December 21.